Matthers’ less than ideal relationship with his ex-wife Kim Scott is very well-documented and very messed up. 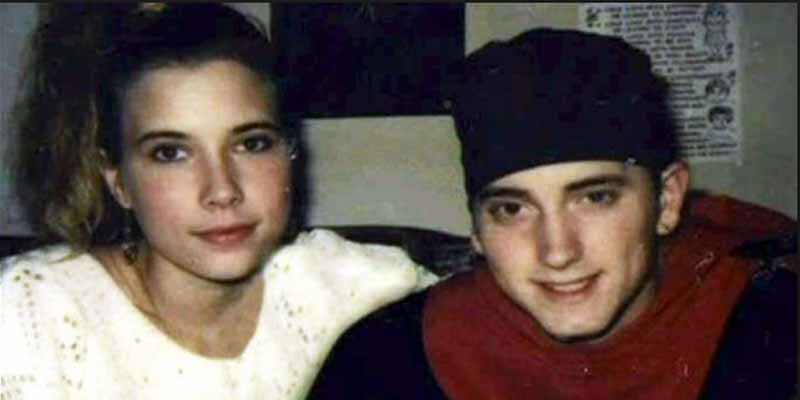 Their first meeting was when Kim ran away from home and was allowed to stay at the Mathers’ house. He was 15 and she was 13 at the time, several years before they began their on and off relationship.